Don't fall prey to the pitfalls of social media. 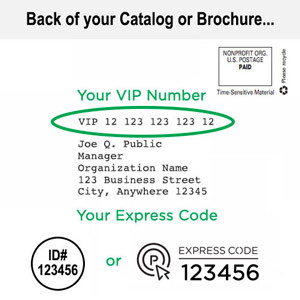 Learn what to avoid before your company repeats mistakes that have cost other companies their reputations and customers. Your customers are on Social Networks, which makes brand presence on these social networks more important than ever. This also means what you do on those networks is important. The visibility getting you noticed in a good way can also cause negative issues for your business. You can do everything right with one exception, and the exception is what will get noticed by your followers and customers. Through this course, learn what to avoid before your company repeats mistakes that have cost other companies their reputations and customers. 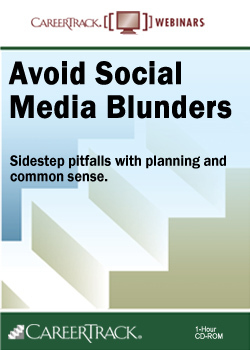 In theAvoid Social Media Blunders workshop, we'll take you through how to make the most of your social media presence. Don't fall prey to the pitfalls of social media. Learn ways to avoid even the most common of social media mistakes and how to grow your business through social media with our class! This webinar is for business owners, marketing professionals and anybody else who wants to learn techniques to avoid social media blunders.